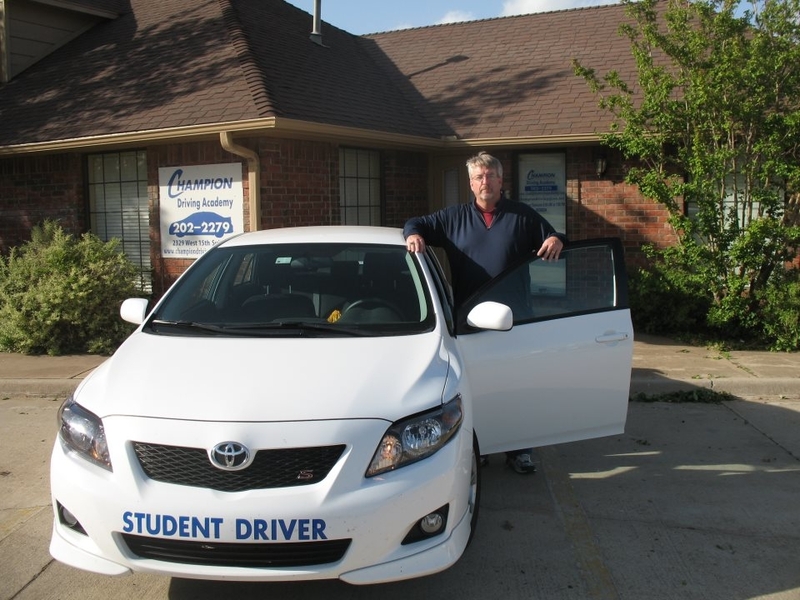 Schedule your Driving Test with us Today! 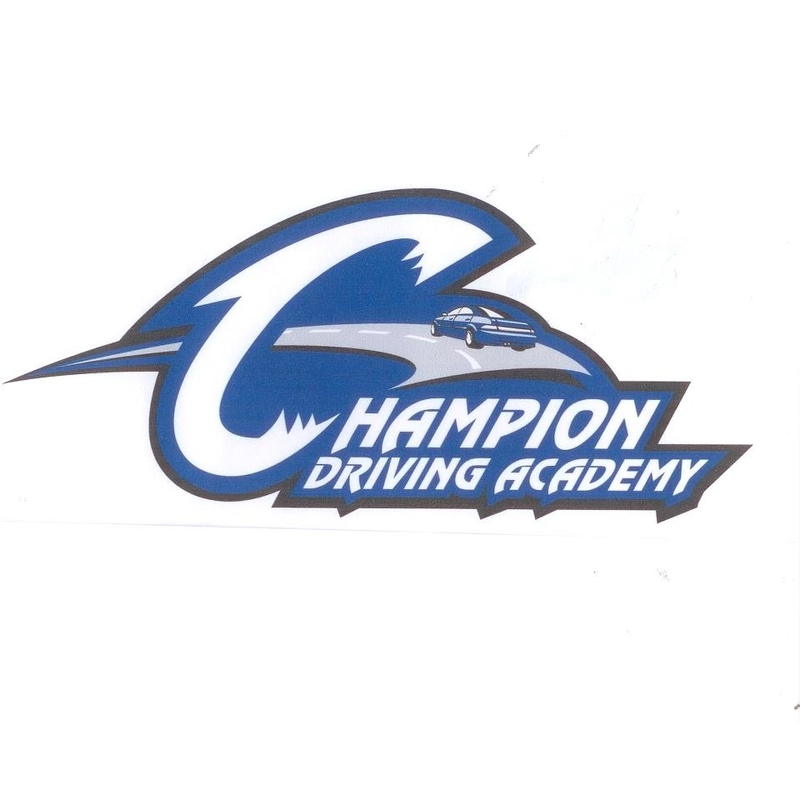 At Champion Driving Academy we have over 100 years combined experience teaching driver education. Students will learn to drive with experienced teachers in cars with high safety ratings & our Classroom sessions are informative while using fun learning activities. We also offer defensive driving courses which is a great way to reduce your insurance premiums. 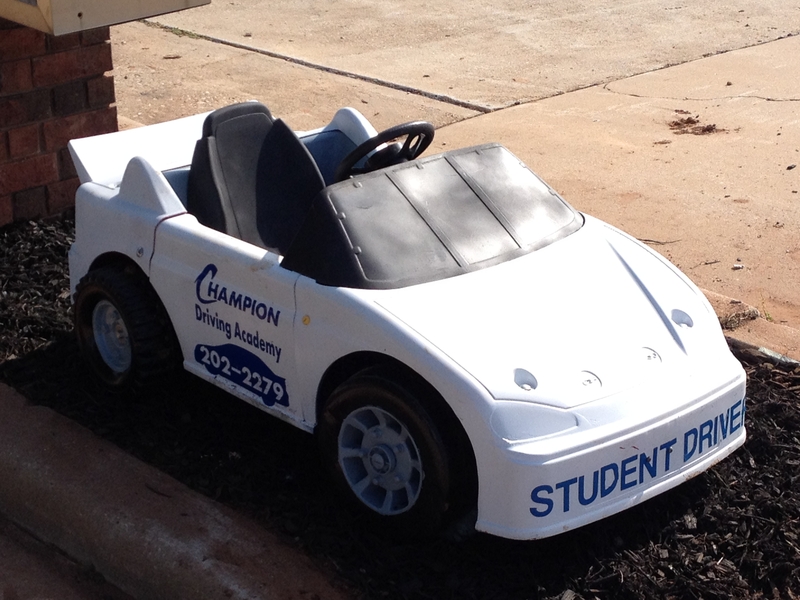 Enroll in a class & Invest in tomorrow...practice safe driving today!